Spring! It’s the season that invokes a lot of emotions and rejuvenates our senses. It’s a time for rebirth, refreshing and of course spring cleaning. We’ve chatted about the “Spring Detox” in past years, but let’s take a deeper look at why doing this can be uber beneficial! Not that we want to, but let’s go back a season for a second. During the winter months waste has a tendency to build up in our body, including our pores. This is especially true if you’re in a place where harsh weather conditions exist. When spring arrives, Mother Nature has a change of heart and decides to bless us with her glory. This is the time our skin can relax and stop fighting the elements- making conditions for skin TLC perfect. Now let’s flush out those toxins and take back our skin! 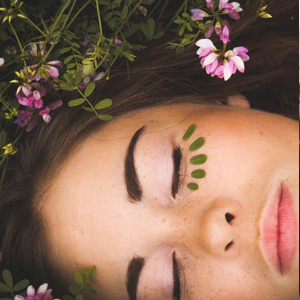 Your first step to giving those pores some attention this spring is to use some of that new found insight to determine if your skin care routine needs a refresh. Before you dive in, head on over to the Routine Building Worksheet to find out how aligned your current skincare routine is with our recommend routine for you. If after assessing your routine you’re feeling a little lost and confused, take a moment to consider if it may be the right time to revisit the Detox Kit. This kit provides you with everything you need to draw out those impurities and reset your skin for the future. 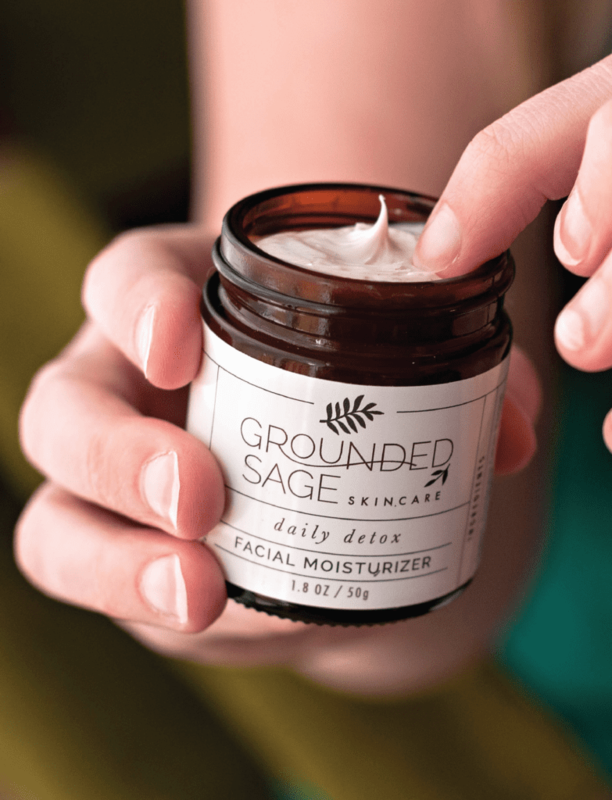 On the other hand, if you’ve discovered that your skin care routine is on point, you may still want to work a couple of the products from the Detox Kit in there too. The Charcoal CP Soap is particularly good for detoxing thanks to the activated charcoal, which actually gets inside your pores to push dirt and buildup out, as opposed to trying to pull from the surface. This speeds up the detox process and preps those pores for more targeted care. Simply switch out your regular cleanser for the Charcoal CP Soap a few times a week. Get rid of those winter blues (better known in our world as dead skin cells) by making sure to exfoliate on a regular basis. Clogged pores will only lead to bad news. 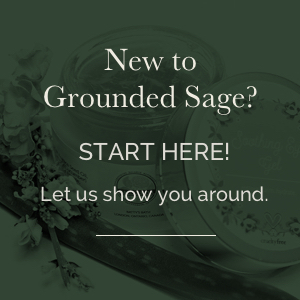 Removing any blockage in their way can let them get the breath of fresh spring air they’ve been longing for. If you don’t currently have an exfoliating product in your routine, be sure to check out our line of exfoliating products. Remember, exfoliation doesn’t necessarily mean abrasion either! Fruit enzymes can provide the same, dead skin cell sloughing superpower without the abrasion! This form of exfoliation is particularly beneficial when your skin is inflamed or super sensitive. 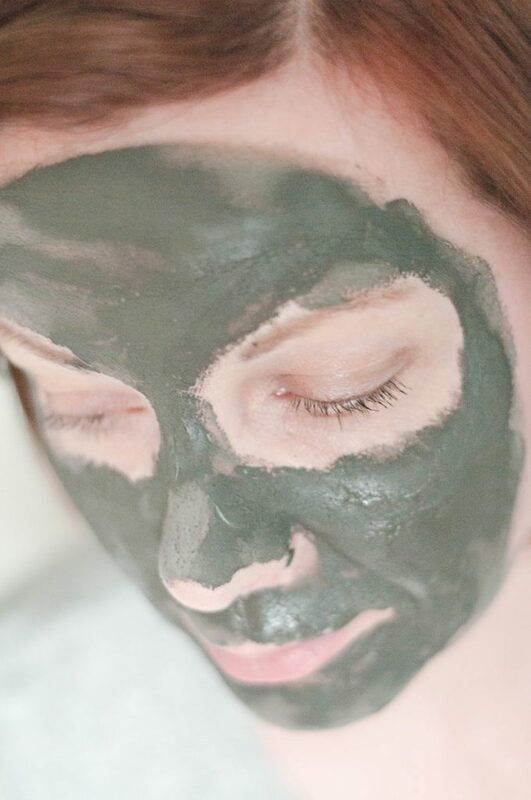 Seriously- Clay masks have deep cleaning power like no other. Making sure you do a mask (aim for once a week) during the warmer months not only helps to draw out impurities but also to prevent congestion that can be caused by sweat and debris. Our clay masks are designed with these benefits in mind. Of course, we had to add in some bonus features like redness relief, soothing inflammation, improving texture and so much more. Take a closer look at our clay masks. Our skin has the ability to change with the seasons. It’s intuitive and will do what it needs to try and defend itself based on its environment. However, this often isn’t enough and requires an extra set of hands. Your current moisturizer may have suited your winter skin, but as our bodies adjust to the change in climate, so should our skincare. Not sure if your moisturizer is on point? No worries – we have a super handy quiz to help you figure out what you sure be using: Find your moisturizer. Also, if you tend to be on the drier end of the spectrum, consider a lighter layer than what you would normally need in the winter months. Another alternative is switching your moisturizer altogether. The Raw Radiance Facial Moisturizer is a great option for the summer. It’s coconut oil-free (a heavier oil, perfect for the winter), and the lightness of this moisturizer is noticeable when applied. These lighter moisturizers also absorb faster and deeper into the skin, leaving you with that naked skin feel, and won’t sweat off like heavier ones that tend to stay on the surface. Just because winter has come and gone, don’t just toss your serums and moisturizers aside. These products don’t just tackle dry skin. They come with a ton of beneficial ingredients that your skin needs, year-round, to stay balanced and healthy. They will also help protect your skin against the summer elements as well. Is your skin drinking enough? Or at all? Embrace hydrating gels! Hydration is important all year long, but during the warmer months of the year, it’s a good idea to use hydrating gels as they will help reduce inflammation that can happen from the heat. We also sweat a lot more during the warmer seasons, which means we can lose the water in our bodies fast and furious during the summer. The summer months usually mean we spend more time outdoors getting Vitamin D. Unfortunately, that also means we’re making ourselves more vulnerable to harsh UV rays, as well. Be sure to protect your skin. Check to make sure your moisturizer contains titanium dioxide or zinc for a boost of sun protection. Learn about the magic of mists! Mists are a great way to provide your skin with a quick dose of hydration. They absorb fast and can deliver a ton of benefits. 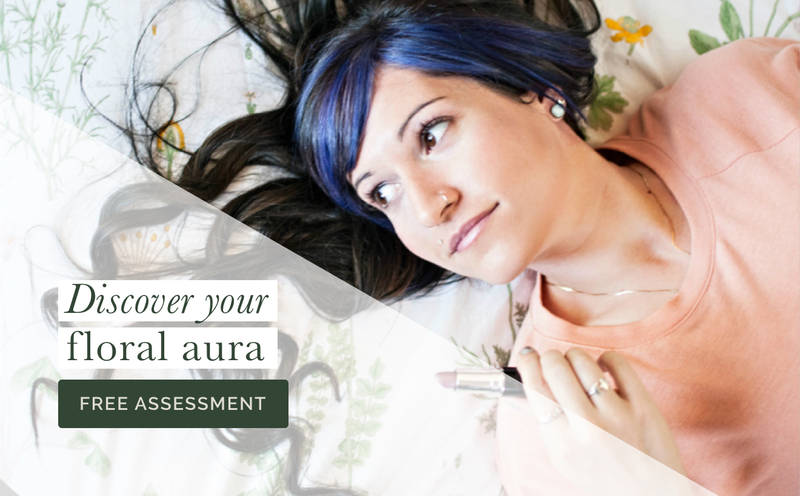 When deciding on a mist, be sure that it will help you target your current skin concerns. Check out the full line of Facial Mists. 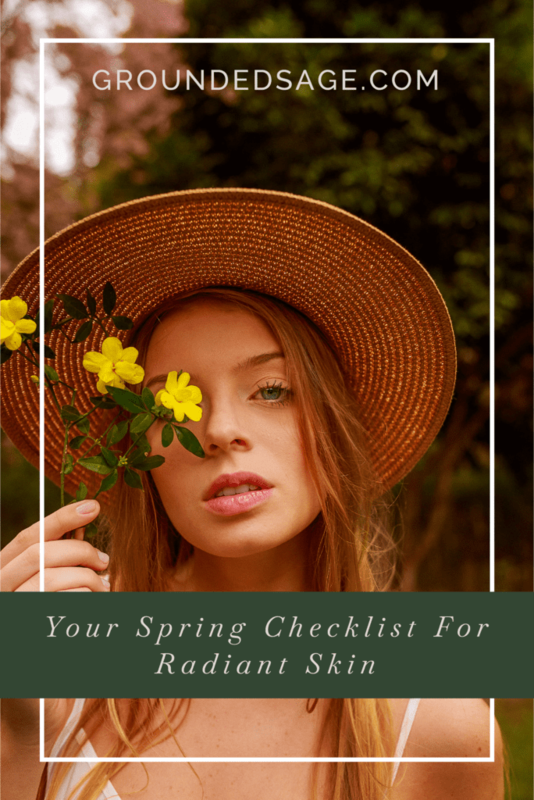 Now, in addition to topical treatment for your spring skin cleanse, you will definitely want to ensure you’re also tackling some internal work too! Why? Well, because the root cause of many chronic skin care conditions is due to an internal imbalance somewhere. Topical treatments can help, but combining these with internal work will have you on your way to achieving the best results. Whole foods are not only packed with vitamins essential to healthy, balanced skin. They also contain supportive nutrients for many of the internal systems that also have an effect on our skin’s health. They’re easier and more beneficial for our bodies to digest and process. You’ll also want to ensure that some of these foods are hydrating too! Things like celery, watermelon, cucumbers, and spinach all have high levels of water that can help replenish your body’s hydration. Want to learn more about foods that are healthy for your skin? Check out our resource on skin foods. New Year’s resolutions are great, but often hard to keep up with, especially when it comes to diet. We’ve just spent the better part of a month stuffing ourselves with delicious holiday foods, and that sudden change of perspective on Jan. 1 can be hard to adjust too. Spring offers an alternative time of year to goal set. We tend to be in a better mind frame for bringing in new habits and “cleaning” up old ones. This spring try and tackle those foods that are known for being triggers for skin conditions. The big three to try and illuminate from your diet (or at least minimize your intake of) are sugar, dairy, and wheat! No need to do all three at once either, wrap your head around one, then tackle the next. Support your liver and boost your fibre! According to Chinese Medicine, spring is the best time of year to do some major work on your liver. With all the positive steps you’ll be taking to detox your body, it’s going to be going into overdrive in terms of getting rid of those toxins. You’re essentially going to be a catalyst for the systems in your body that do the detoxing, including your digestive system. You want to ensure that you’re providing it with some support so that it can handle the increase in production. 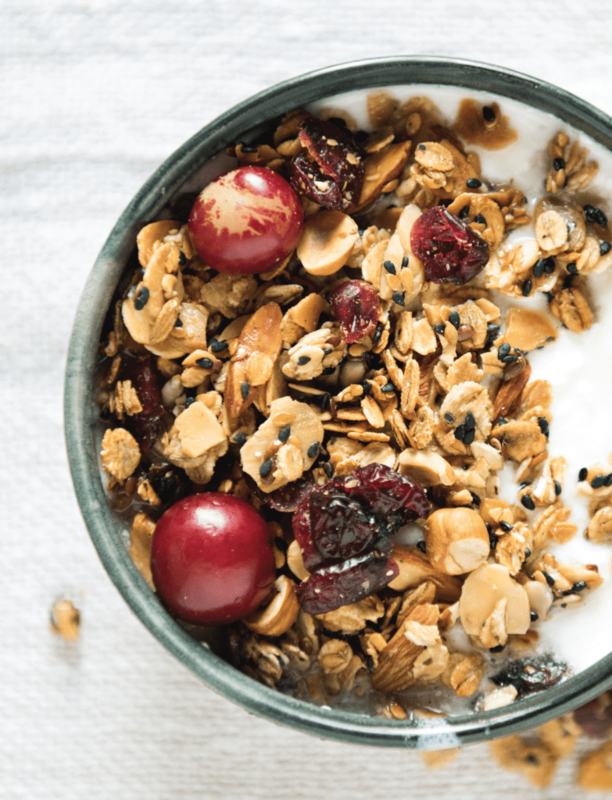 Fibre will help the process move along “smoothly and regularly” (I think you get what we mean here), but it also helps to regulate blood sugar, which we know can be another trigger for acne and other chronic skin conditions. On the other hand, you may want to consider a liver support to help your liver deal with the increase in productivity. Glycogen is stored in our liver and used as a backup energy source when our blood sugar is too low. Milk Thistle continues to be Jamie’s choice of liver support to this day. Need a little more clarification on how these systems affect your skin? Have a read through The Inside Scoop on Insulin. Take the time to reap the benefits of fresh air. Now that it’s more comfortable to be outside, be sure to get in a routine of enjoying the outdoors on a daily basis (if even only for a few minutes). Clean, fresh air (not heavily polluted air) naturally helps to boost your immune system. It helps your body generate the cells that kill bacteria and reduces stress hormone. When our immune systems are in peak condition, it helps eliminate the need for the body to use our skin as a way to expel toxins when an illness is present. Sleep your way to balanced hormones! Set (and keep) a hormone balancing sleep schedule! Certain hormones peak during the day (especially ones related to our immune system) and need the night time to restore and repair themselves. Our stress hormones (like cortisol) also rely on regular rest to replenish the quantities needed to help our bodies deal with stress breakouts. Keeping a regular sleep schedule, where you ensure you’re getting an appropriate amount too, is essential to helping balance hormones. Recommendations: Bedtime should be before midnight, and your wake-up call should be the same time roughly each and every morning as well. Aim for the recommended 8 hours of sleep too. People who don’t ensure they’re getting enough sleep are at higher risk of certain medical conditions like diabetes and obesity, not just acne. A regulated sleep pattern allows your body to also find a routine in working internal magic during “off work” hours. 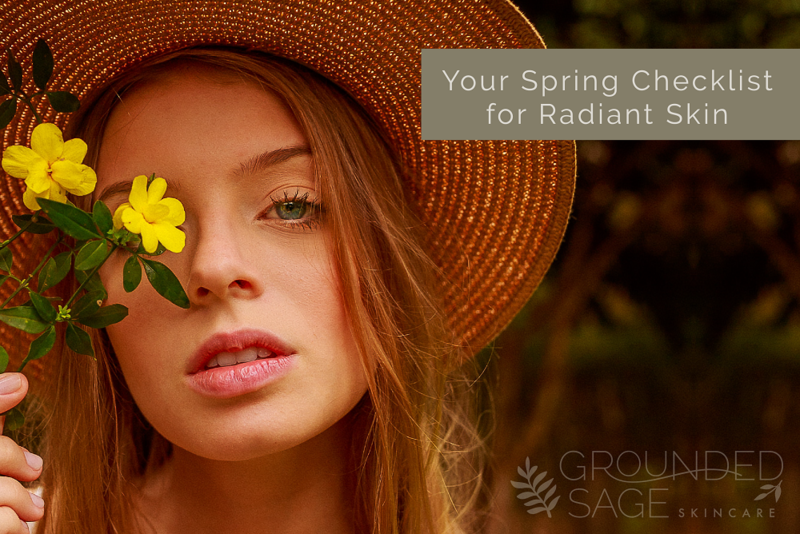 Now that you’ve got the tools to ensure your skin blooms like a garden this spring, you’ll be able to focus on all that other organization you’ve been itching to get to all winter long. So all that’s left to say is – HELLO SPRING!